Lounge in your gorgeous Art Deco room, take a dip in the rooftop pool, and when you’re in the mood to go out, the best shops, restaurants and nightlife venues are just steps away on Collins Avenue. All that and priority access to the sbe Miami Collection. Welcome to The Redbury’s newest addition, a New York home away from home for for business and leisure travelers alike. 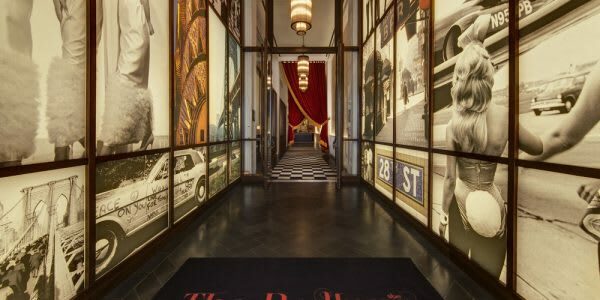 Centrally located in Manhattan’s burgeoning NoMad district, The Redbury New York features 259 inspired guest rooms curated in collaboration with The Redbury’s flagship creative visionary and acclaimed photographer Matthew Rolston. Take it easy or take it to the limit, as the mood strikes you. The Redbury is your home away from home in Hollywood, South Beach and New York. Lounge around in your cozy suites, enjoy our state-of-the-art amenities, a meal at our critically acclaimed restaurant Cleo, or live music at indoor-outdoor Library bar. And when you want to go out and explore, you’re in the heart of it all. Our hosts will help you create the experience you crave, whether that means recommending the coolest places to dine, shop and drink, or setting up your flat just the way you like it. They’re always thinking two steps ahead and if there’s anything else you need, all you have to just ask. Welcome home. 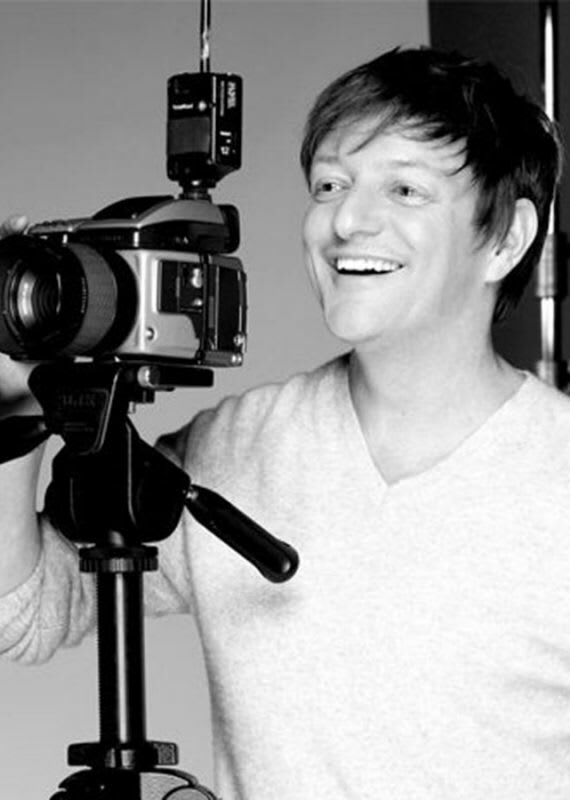 Internationally acclaimed photographer, director and creative director Matthew Rolston has helped sbe revive Hollywood and South Beach glamour with his signature approach to lighting, concept and design. Best Hotel Rates of the Year! The more you stay, the more you save. Plus, receive up to a $200 credit for use at our restaurants, lounges and spas. Delightful stays begin with the best available rates, complimentary breakfast for two, and double iPrefer points. Wrappin the work week like ✌🏻 Already missing our rockstar guests @katieniemiec & @sarahlagen. Come back soon!